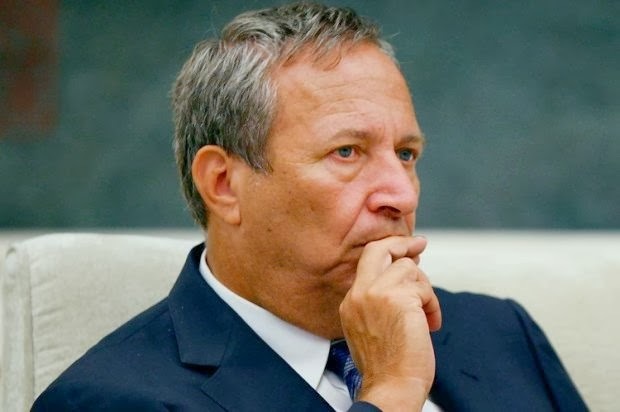 Summers was among Israel’s candidates to succeed Stanley Fischer, The Hill reported on Saturday. A new governor for the Israeli bank is set to be announced by Sunday. Karnit Flug, who is currently the bank’s acting governor, is the top contender for the governorship. Other candidates are a former governor, the former head of the Bank of Argentina and an academic who leads the economic department at Interdisciplinary Center Herzliya, a college. Meanwhile, two more candidates left the race after a shoplifting scandal and mounting opposition. Summers was in the running to succeed Ben Bernanke as Federal Reserve chairman, but he dropped out after rising opposition from liberal Democrats. President Barack Obama has nominated Federal Reserve vice chair Janet Yellin for the position.